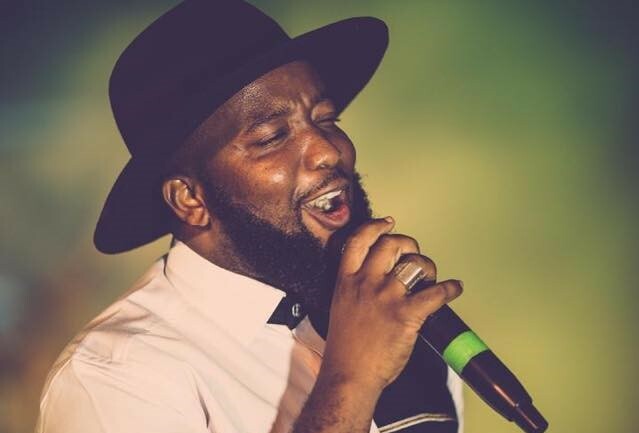 Trigmatic over the weekend put up a concert to honour some great musicians on the African continent. 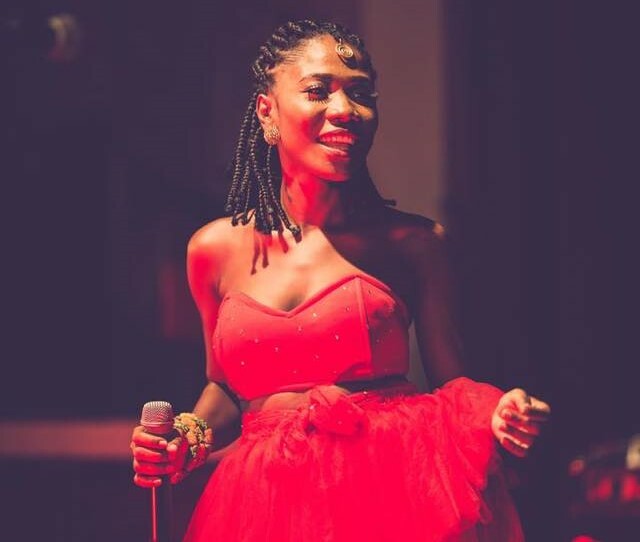 Dubbed ‘My Life Concert,’ it was held at Alliance Francaise on January 26, 2019 with a beautiful mix of highlife, reggae, dancehall and afrobeats in grand style. One of the highlights of the show was when A.I. come on to sing gospel worship songs with Trigmatic. J.A. Adofo’s son also was on board to do renditions of two of his father’s classics. 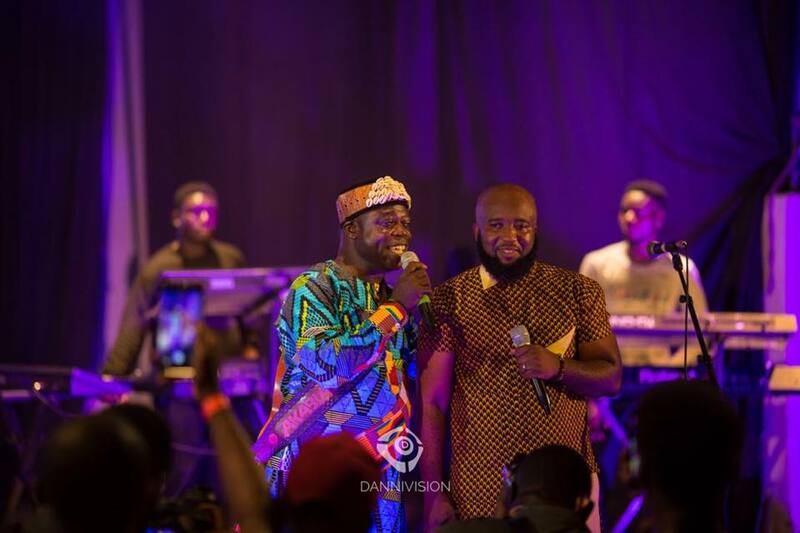 Gyedu Blay Ambulley brought some excitement to the concert with his style of rap. 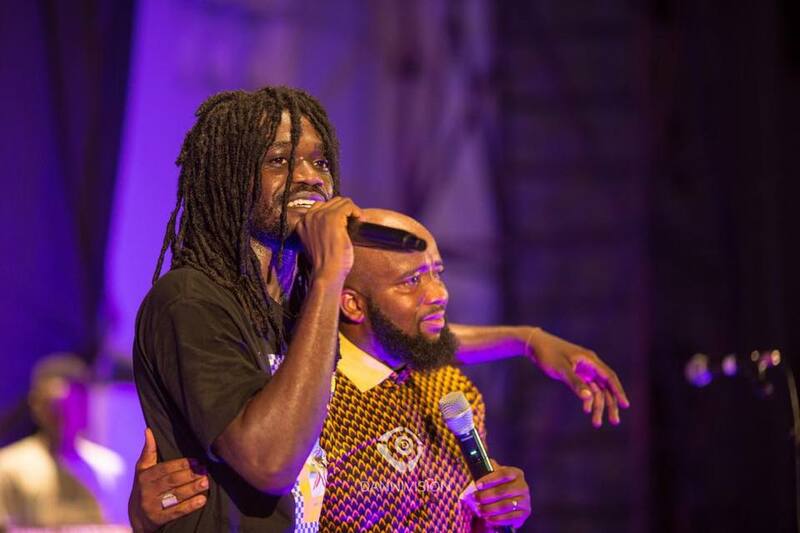 Other artistes that performed were Yaa Yaa and NaaYaa.